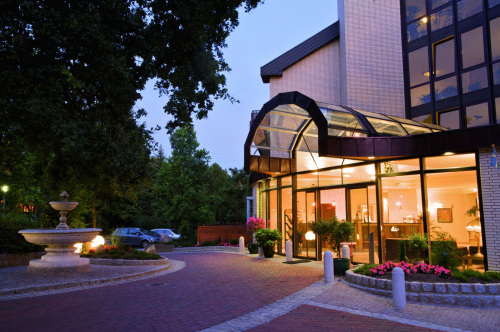 Golf- & Wellnesshotel Zur Amtsheide Bad Bevensen, Hotel Germany. Limited Time Offer! Golf Und Wellnesshotel Zur Amts. 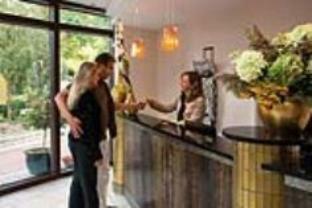 Hotel "Golf Und Wellnesshotel Zur Amts" has acquired 4 stars. The residence is an ideal base point from which to explore Bad Bevensen. The residence has a total capacity of 83 bedrooms. Inside, you will always find a comfortable room temperature thanks to the relieving air conditioning. The accommodation has a private garden. Don't forget to bring your swimwear as this accommodation features a covered pool. By taking part in mini-golf you have the opportunity to make your stay more active. For guests who like getting in some sports practice, the residence also offers table tennis, horse riding, pool, tennis and golf. Furthermore, there is a gymnasium, a pool table, a running track, boats, a golf course and a walking trail as well as a bicycle rental service. You have the opportunity to relax in the spa, sauna or Turkish bath. This accommodation also offers massage treatments. 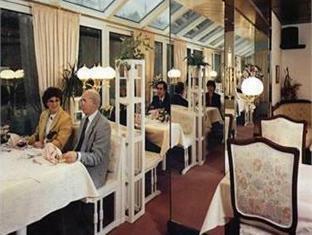 The onsite restaurant serves you an appetizing dinner. End a busy day with a drink at the lounge bar. To add to your stay, there is breakfast in the morning. Of course, guests can go online free of charge. The Golf- and Wellnesshotel Zur Amtsheide, in the wonderful health spa Bad Bevensen, in the middle of the Luneburg heath, offers its guest everything to feel like home. In bad weather you can relax in our 500 sqm large wellness area.